The consistent use of financial services can help the world’s poorest people better manage risks, step out of poverty and build a better life. There is strong evidence that savings are an essential part of this package. Putting away money for tough times and for financing critical life goals is important for everyone, but particularly for poor people whose financial lives can be unpredictable. 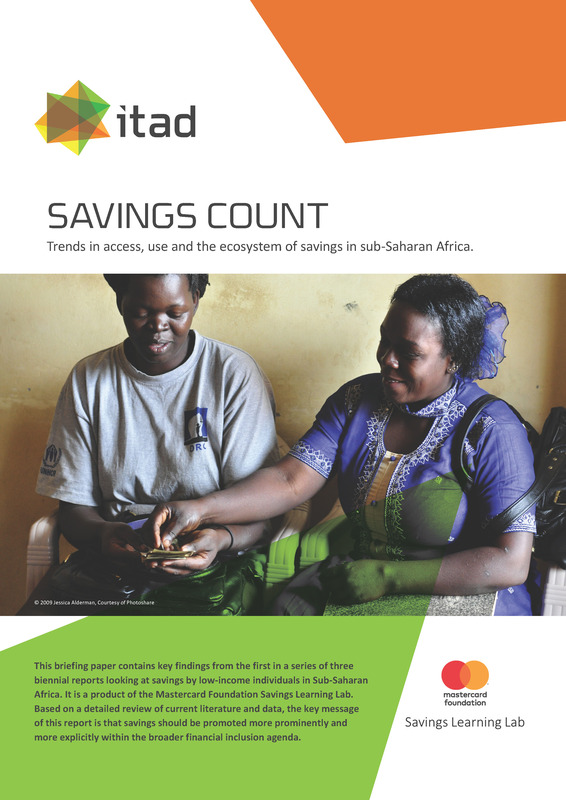 This 2018 report provides a comprehensive account of the state of access to and use of savings in Sub-Saharan Africa (SSA). Based on a detailed review of current literature and data, the key message of this report is that savings should be promoted more prominently and more explicitly within the broader financial inclusion agenda. 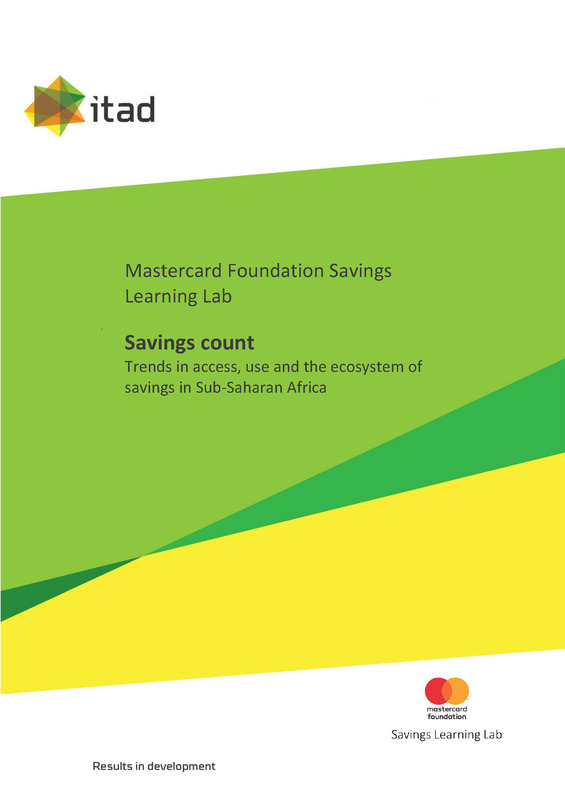 Itad developed this report as part of the Mastercard Foundation Savings Learning Lab.